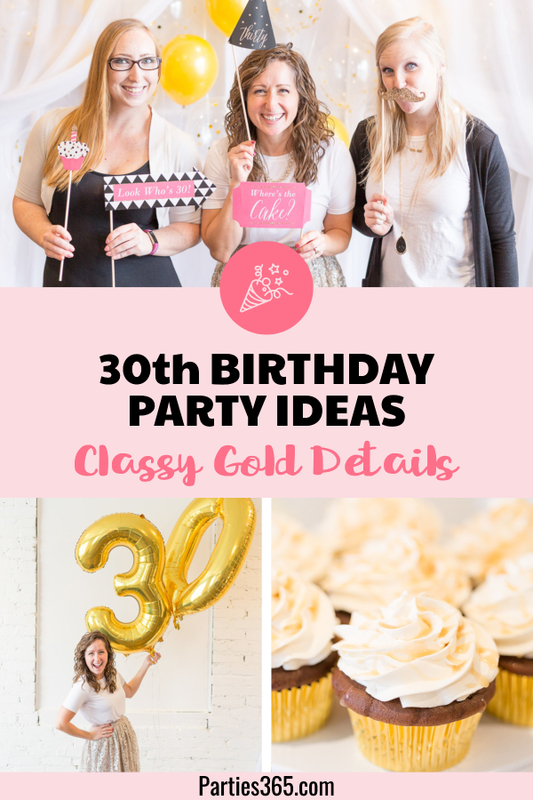 Photographer Lindsey Rickards of lindsey rickards photography planned a sweet and classy milestone 30th birthday party for herself centered around delicious baked goods, sparkly gold decor, board games and most importantly, fun with friends! 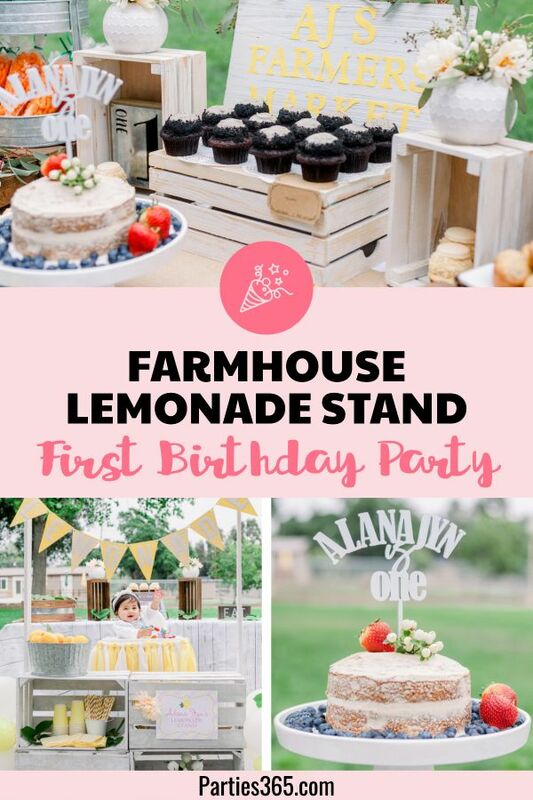 Her bright and cheery party theme was a lovely DIY event and she’s sharing all of the details with us to inspire the next party you plan! 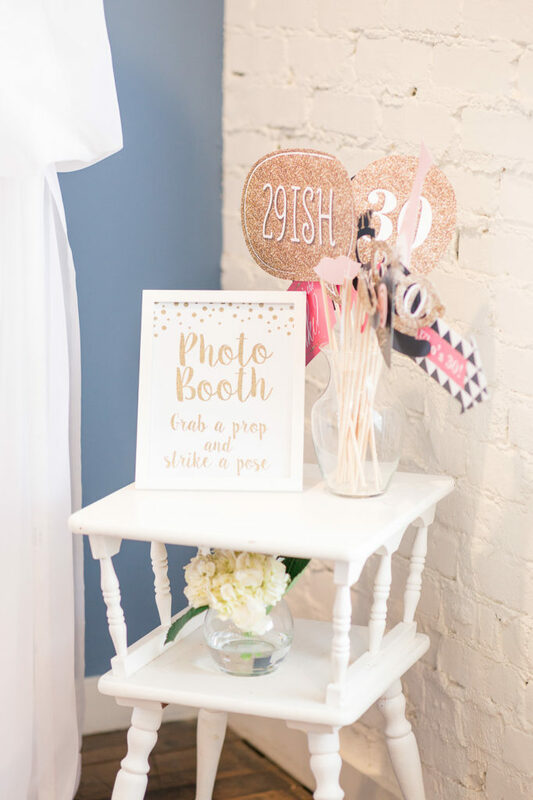 When Lindsey began planning her party, she knew she wanted her guests to enjoy two things with her: a photo booth (because she’s a photographer of course!) and board games. Centering a milestone birthday’s theme around the guest of honor’s favorite things is always a win and one of Lindsey’s favorite things is hosting a game night with her best friends in her home. 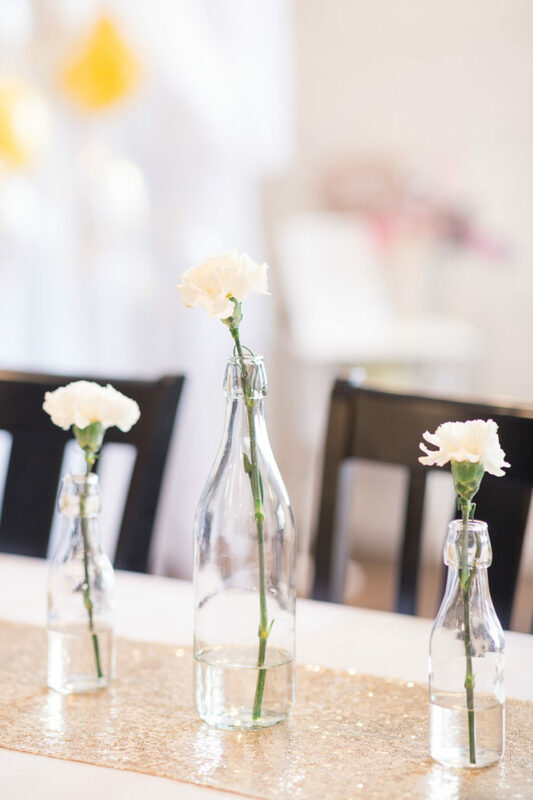 However, her home wasn’t quite big enough for all the party guests, so she hosted her birthday event at The Blue Room at Mockingbird Cafe, a stunning old downtown building full of beautiful bright light. 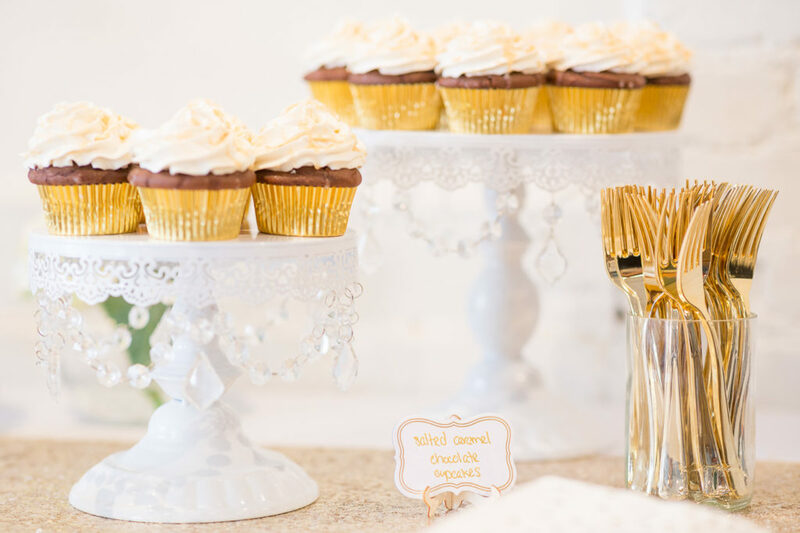 Opting for a gold and white color scheme, Lindsey accomplished her “classy and fabulous” goal with details like gold sequined table runners, elegant blossoms in her centerpieces and a super festive sweets display on her dessert table. 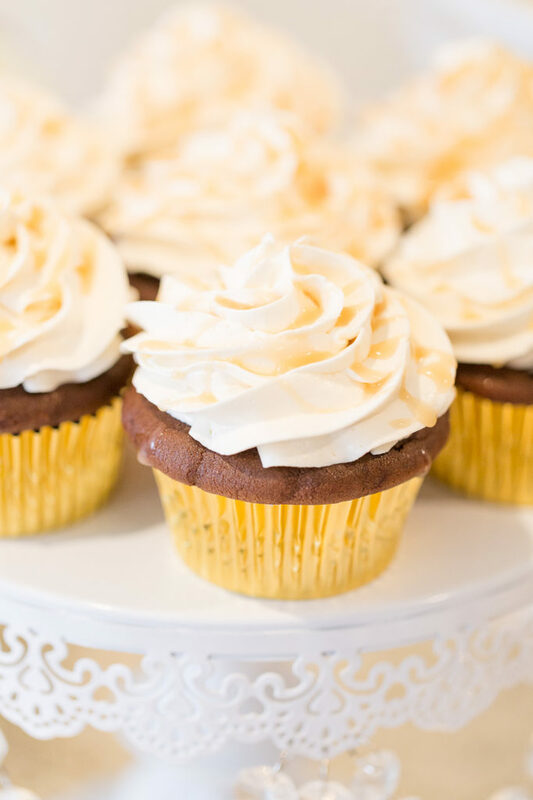 Another favorite pastime Lindsey enjoys is baking and drinking great coffee, so she scheduled her party between lunch and dinner and focused the food on sweets and coffee. 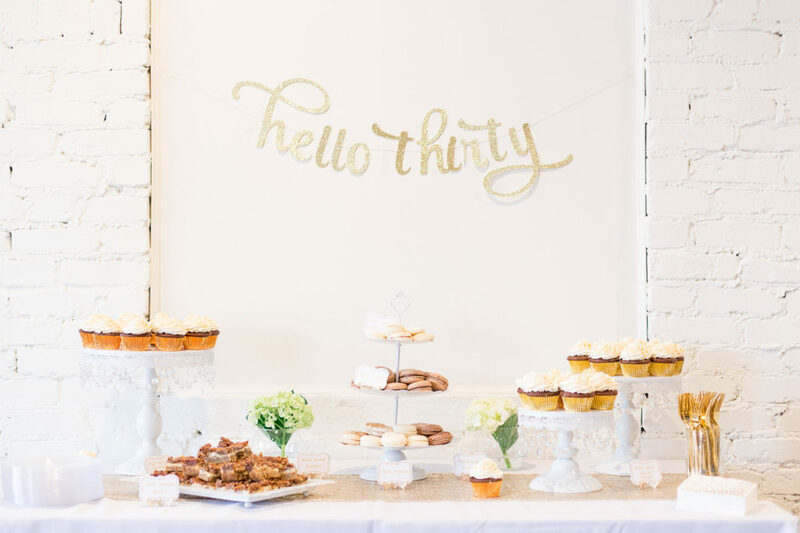 She styled her dessert table with a sparkly gold “hello thirty” banner from Etsy and delicate white dessert trays and stands she found on Wish.com. 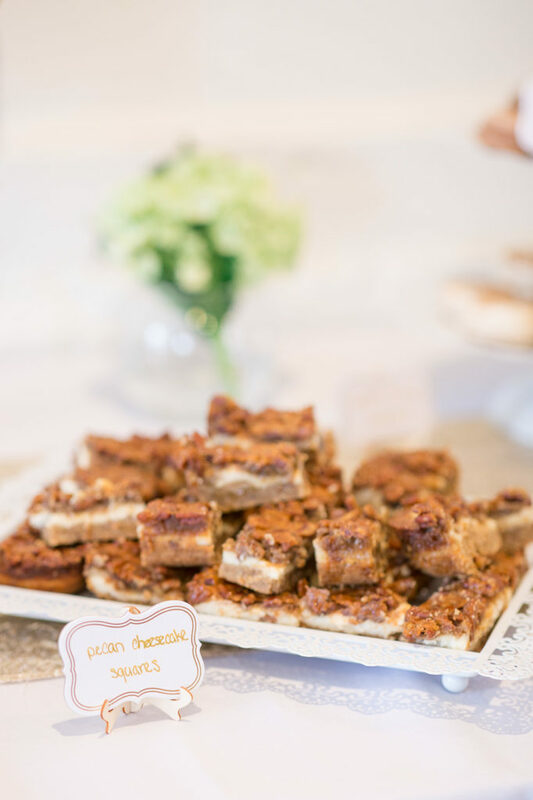 Guests enjoyed an array of sweets including French macarons from The Blue Room at Mockingbird Cafe, salted caramel chocolate cupcakes made by her girlfriend and pecan cheesecake squares made by the guest of honor herself. 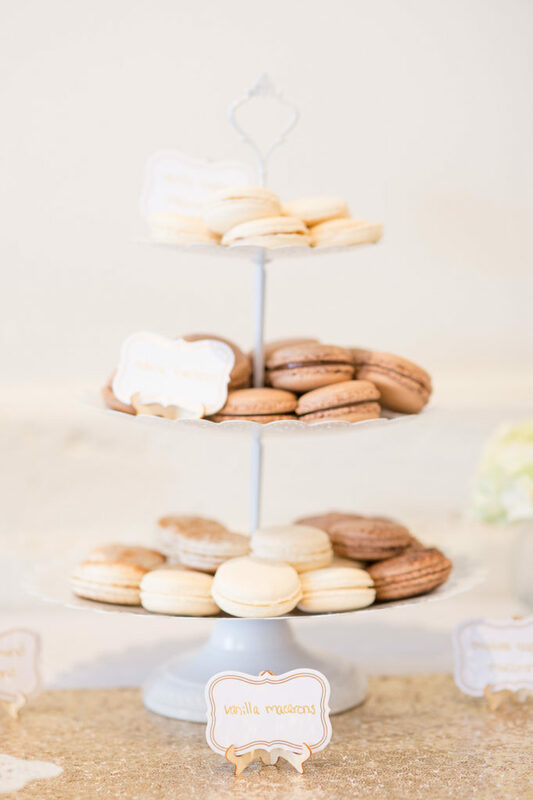 You can recreate elements of the dessert table yourself by including similar wooden label signs, gold cutlery, white trays and cake stands and a sequined champagne gold table runner. 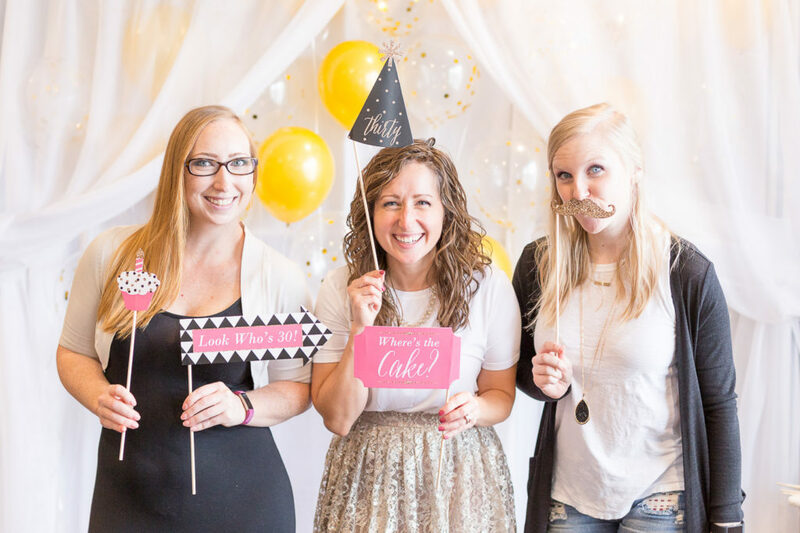 A photographer by profession, Lindsey knew she wanted a fun photo booth she could enjoy with her friends and family. 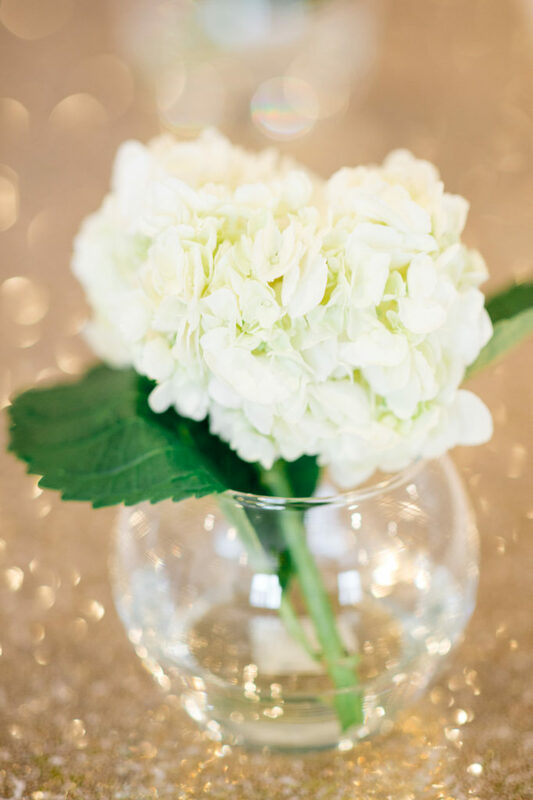 She and her husband joined forces to create a DIY focal point that’s elegant and the perfect place to capture milestone memories. 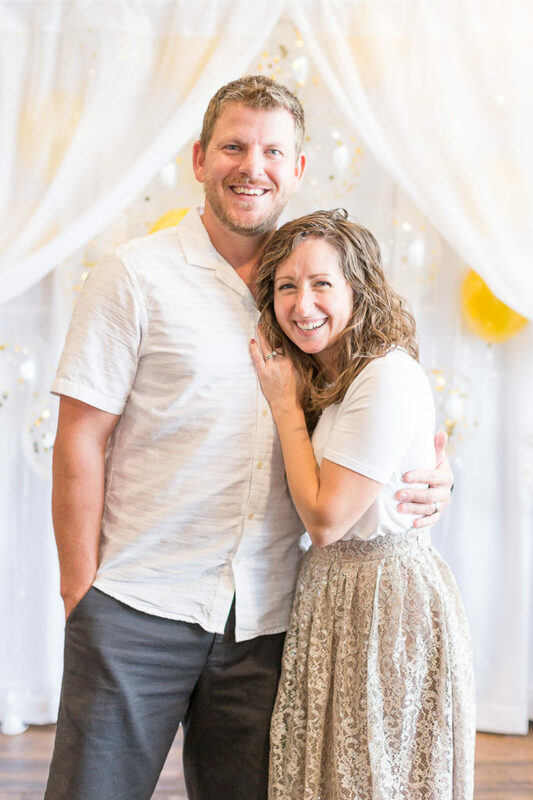 Her husband built the frame out of PVC pipe, which had two layers (a back and a front) so she could hang two sets of curtains on it; a solid white curtain in the back and a sheer curtain in the front. 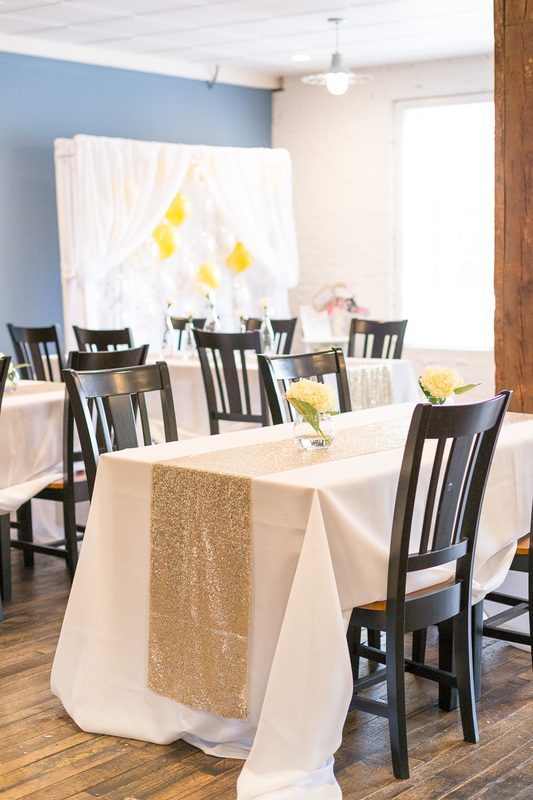 She swooped each of the sheer curtains off to the side and wrapped them around the PVC frame so they created a visual “frame” within the booth and added a layer of interest to avoid having a flat background. 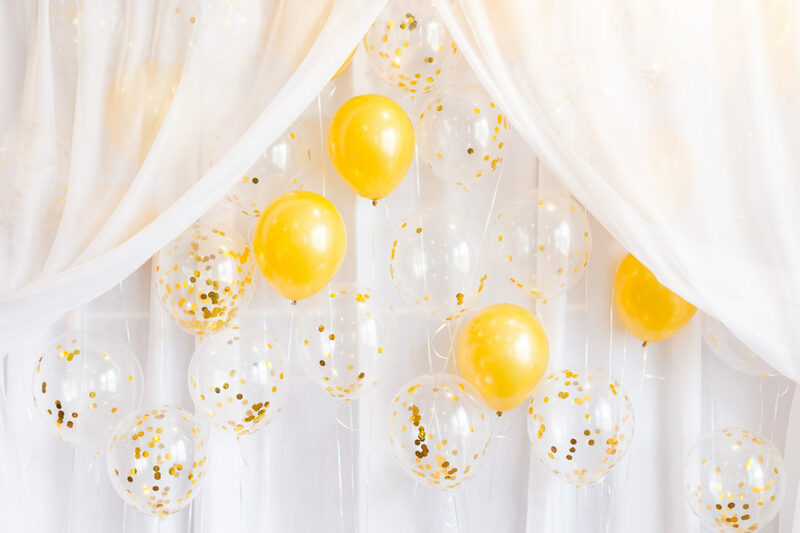 Lastly, she added the gold balloons and the gold confetti balloons, tied to balloon weights, all at different lengths, so they created a balloon wall in between the two layers of the photo booth frame. 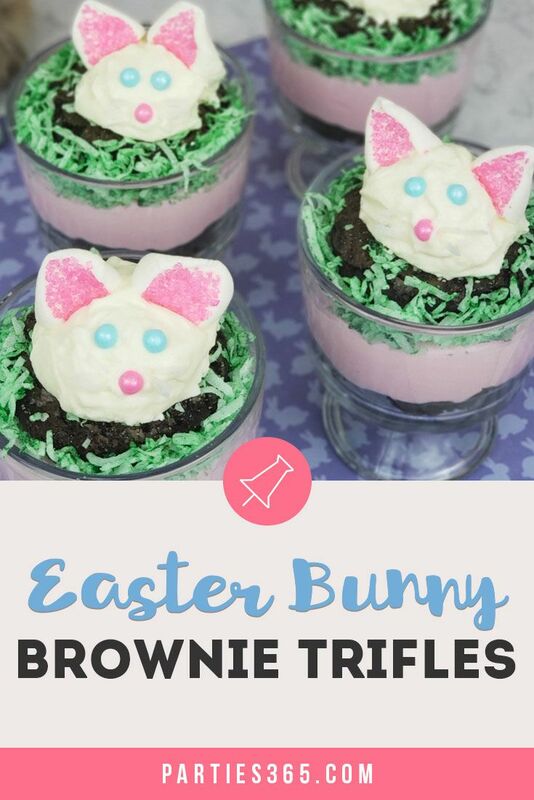 They added a bit of extra dimension – and festivity – to the photo booth! And what’s a photo booth without props? 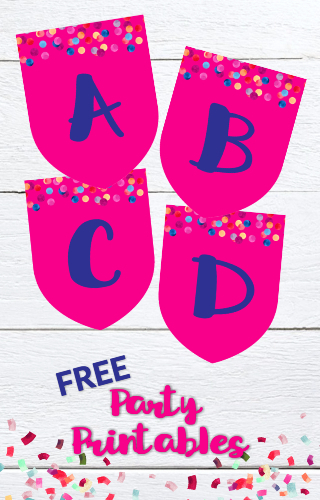 Lindsey used a darling photo booth sign she found on Etsy and paired it with some fun pink and gold “29ish” photo props for everyone to enjoy. 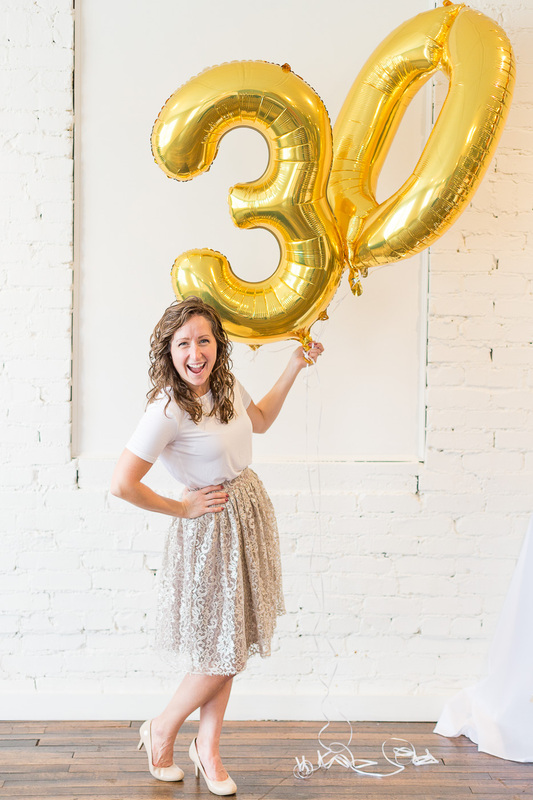 This Sweet and Classy 30th Birthday Party was clearly a DIY success! 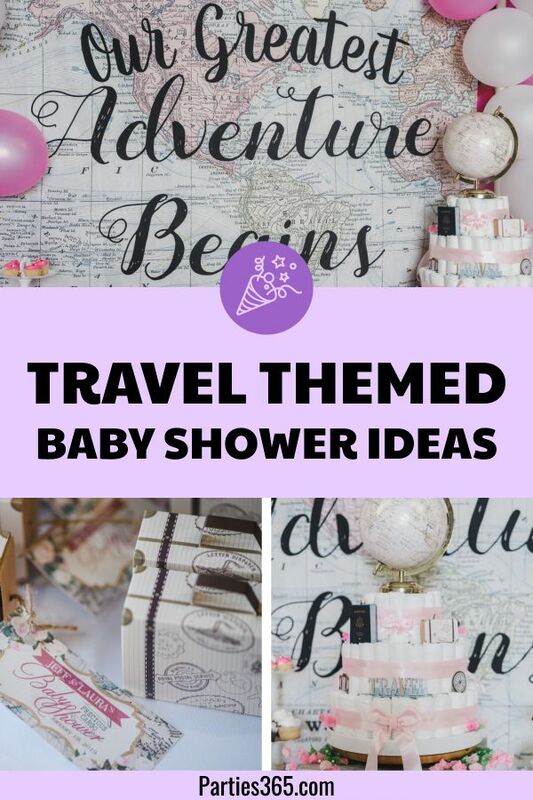 Find all of our milestone birthday ideas and themes here and be sure to Pin this post for later inspiration!